Samantha. Not just any Samantha, but Samantha Sizemore! Today she debuts her first food blog post here; her topic? Rice. Glorious, healthy, sustainable, rice. I am so excited to have her as a guest contributor! She’s smart, she has small town values with a big city attitude, and because she was raised on a farm, she understands the connection and value of seed to plate. Welcome Samantha; glad you dropped in! A small town in south east Texas is looking to change that, however. Winnie, Texas is located in the south-easternmost tip of the great state of Texas and is home to just under 3,000 people. Winnie’s proximity to the Texas-Louisiana border provides a strong Cajun influence its people and its cuisine. Another benefit of Winnie’s location is its climate which is perfect for growing rice. There are countless rice farms located in this small town, many of which ship their products throughout the state of Texas. In a town whose success is so closely tied to an agricultural product, it is no surprise that this product is held in an honorary position for the townspeople. 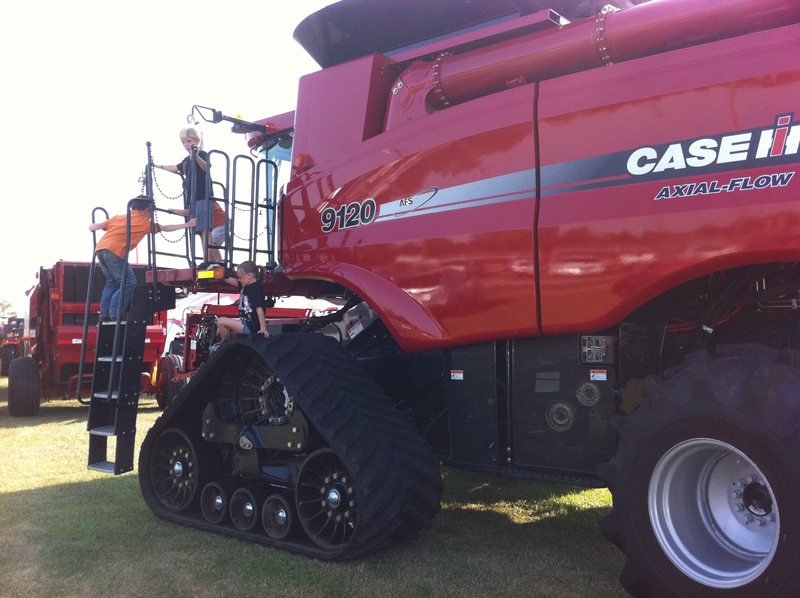 Every year, at the end of the rice harvesting season, Winnie hosts the Texas Rice Festival. TRF, as locals call it, offers many attractions. Live shows featuring artists such as Joe Nichols, Wayne Toups, and Kevin Fowler take the stage nightly, junior high and high school students from around the area participate in livestock shows during the day and carnival rides operate from the early hours of the morning until late into the night. Food vending trailers and stands line the streets selling rice cooked in a variety of ways. 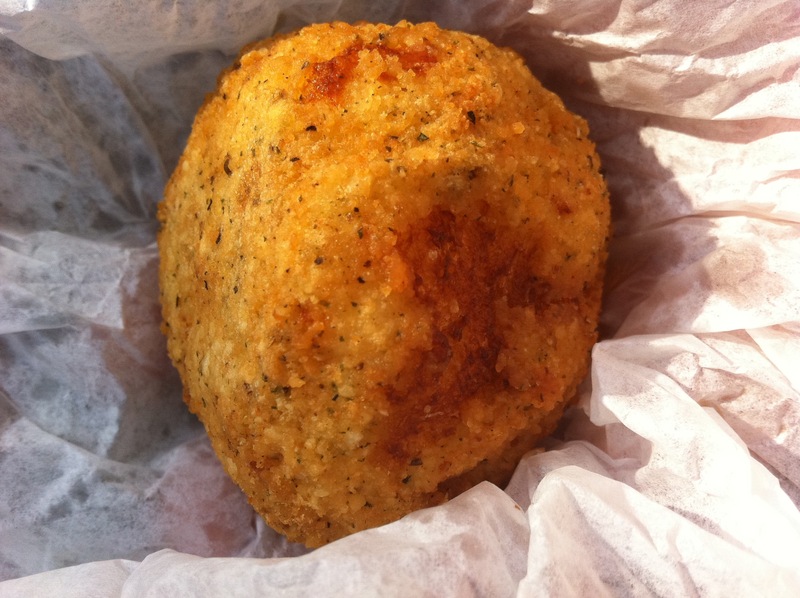 Patrons can purchase rice balls (ground meat or chili surrounded by rice formed into a ball shape and then deep fried in peanut oil), boudain sausages, fried boudain nuggets (boudain sausages cut into bit-size pieces and then deep fried), rice in gumbo and rice in etouffe to name a few. TRF aims to highlight the importance of rice, not only in the community, heritage and economy of Winnie, Texas, but also throughout the world. 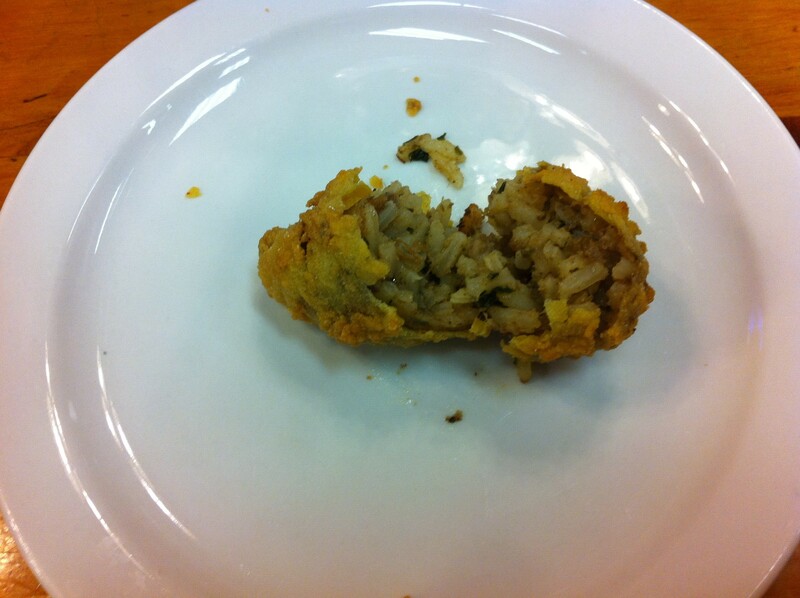 Rice, although understated, performs an integral function in the creation of many dishes. This entry was posted on Friday, October 7, 2011 at 6:18 pm and is filled under Cook Learn Grow.